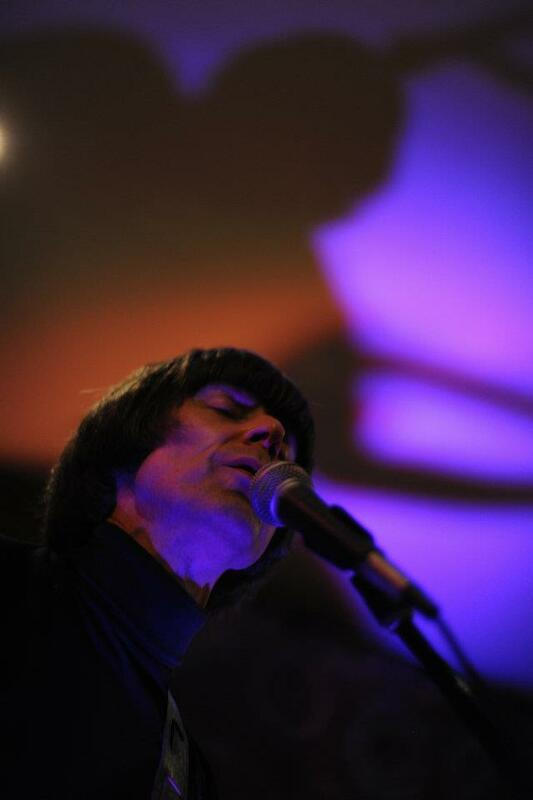 Thanks to everyone who came along on the 11th November. 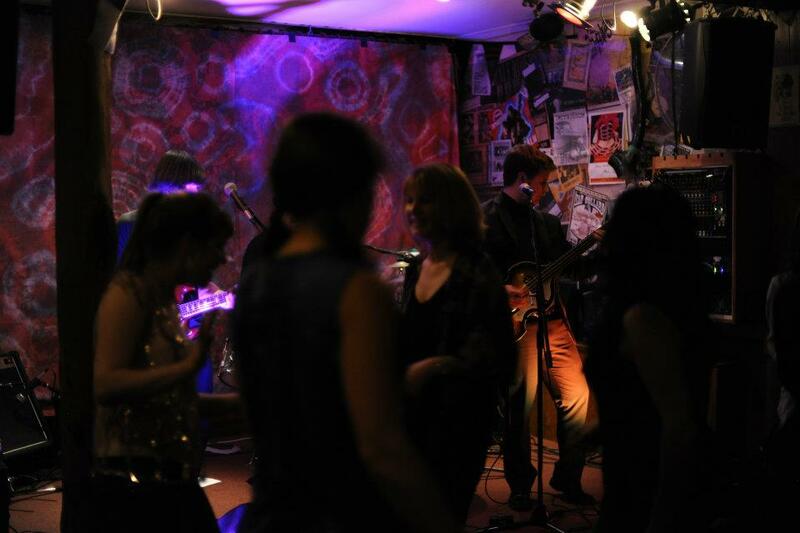 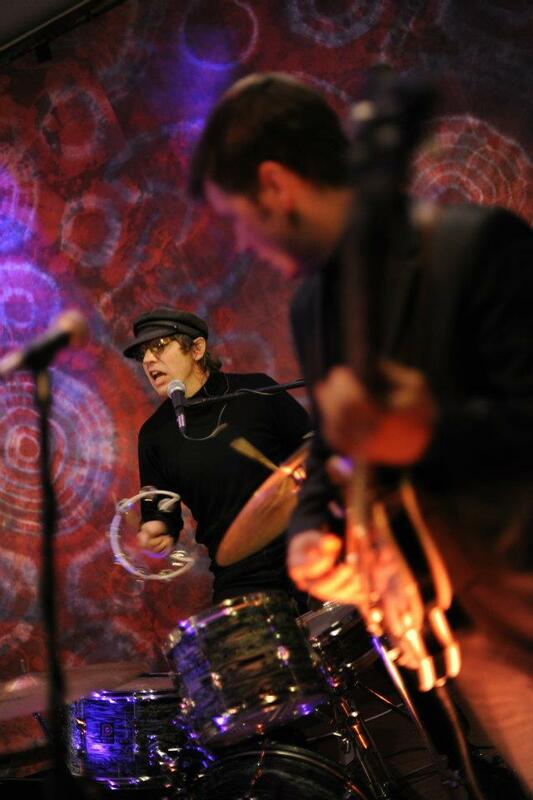 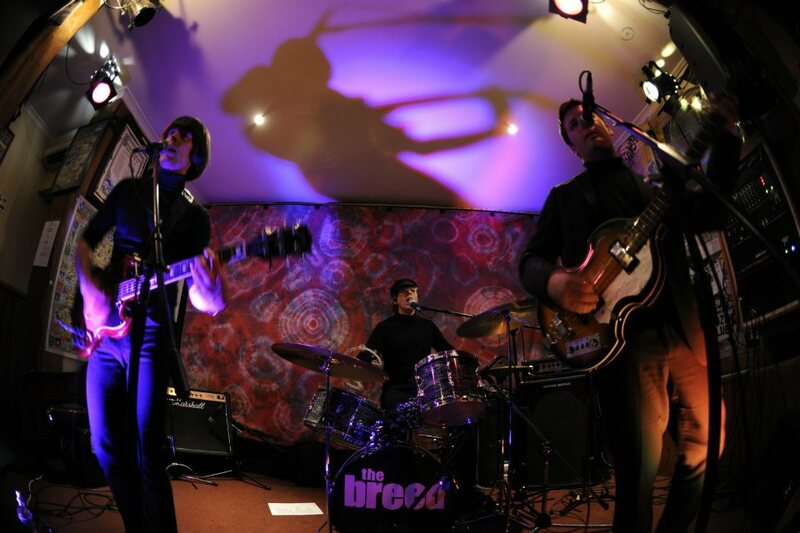 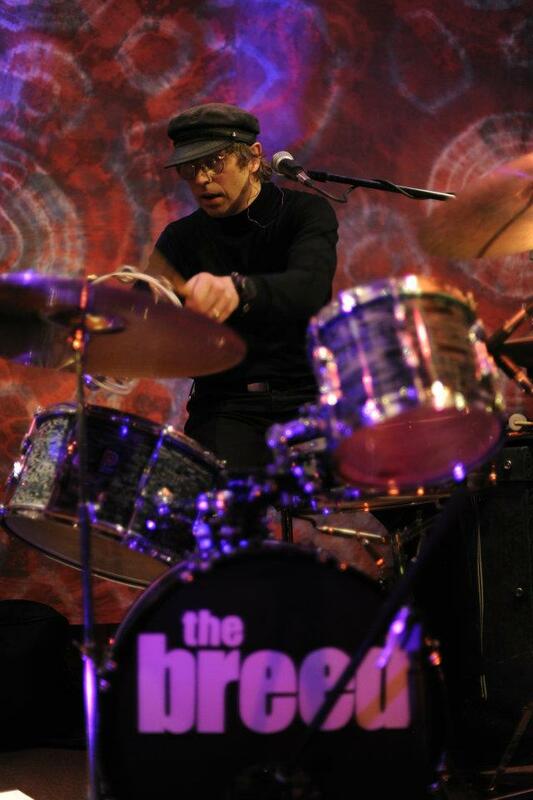 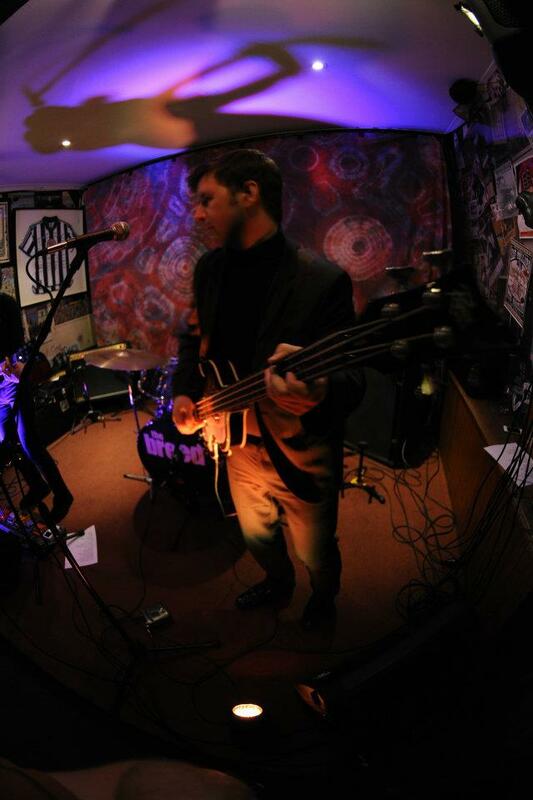 Here are some photos of the Breed in action on the night, taken by Keith Carroll. 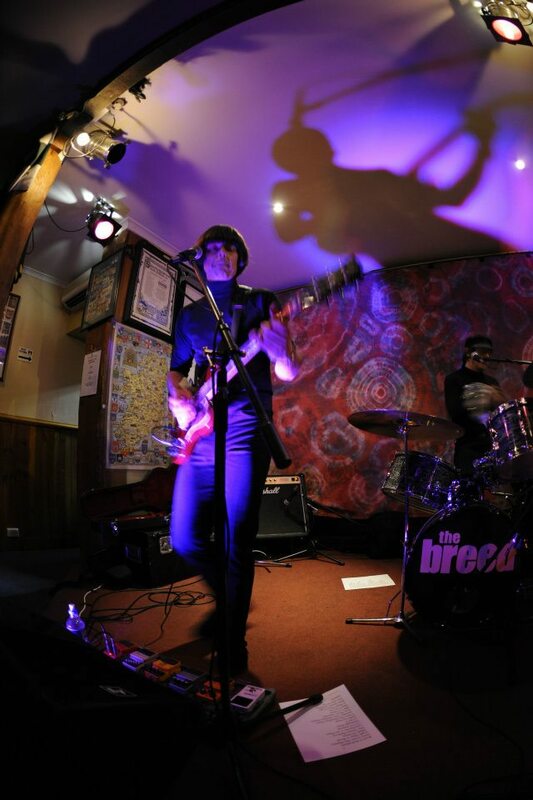 The Breed will be playing at the New Sydney Hotel from 9.00pm to 12 midnight on Friday 11th November 2011. 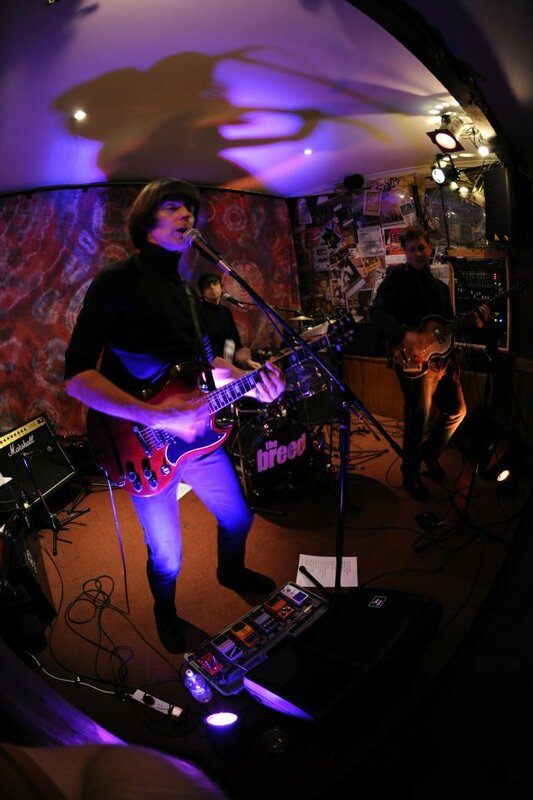 With a mix of high energy, danceable, guitar driven covers and originals topped off with solid vocal harmonies, you’ll be sure to get your dose of retro goodness. 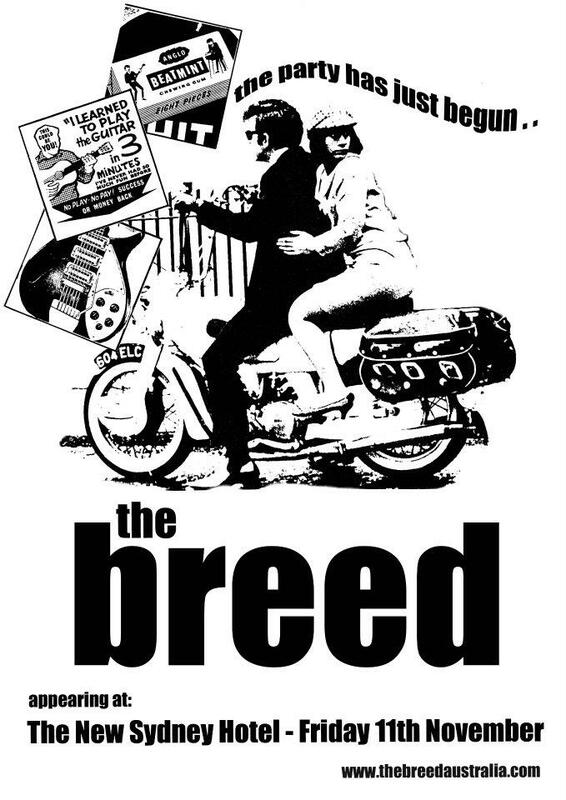 You are currently browsing the The Breed blog archives for November, 2011.